In order to ensure the broad applicability, 4RinEU approach and technologies will be completely implemented in 3 Demo-Cases and tested with 3 Early Adopter Buildings. Even though these agencies renovate buildings with an annual rates around 2%, usually the renovation targets are quite low and far from current best practices, mainly because lack of affordable renovation strategies compatible with the available economic resources. In addition, the strategy for renovation is driven by maintenance, safety and accessibility issues, level of satisfaction of the users without taking into account the cost-effectiveness of the solutions. 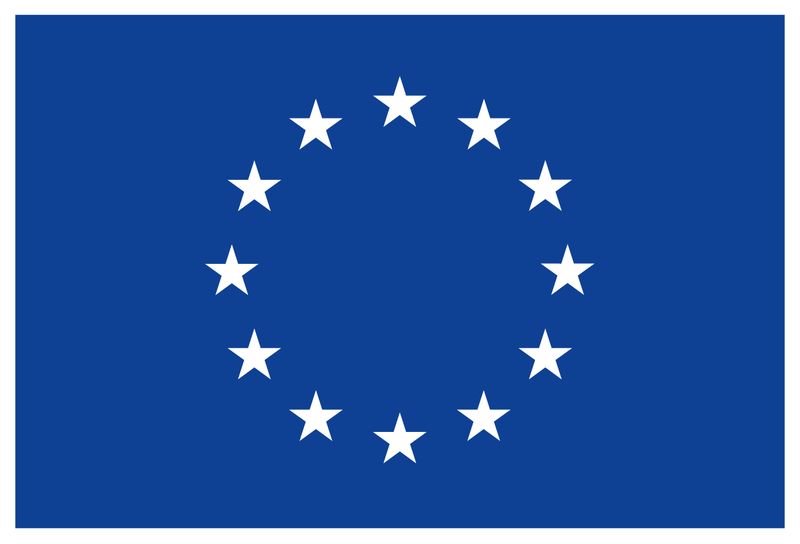 In this regards, the technology renovation packages, the methodologies and the business models developed within 4RinEU have the great potential to define more effective deep renovation strategies increasing the cost-effectiveness of the solutions allowing to enhance the annual renovation rate of the building stock managed by the involved agencies. The norwegian Demo-Case is a small multi-family house built in 1975, and it presents two floors and 8 dwellings (average surface around 46 m²). 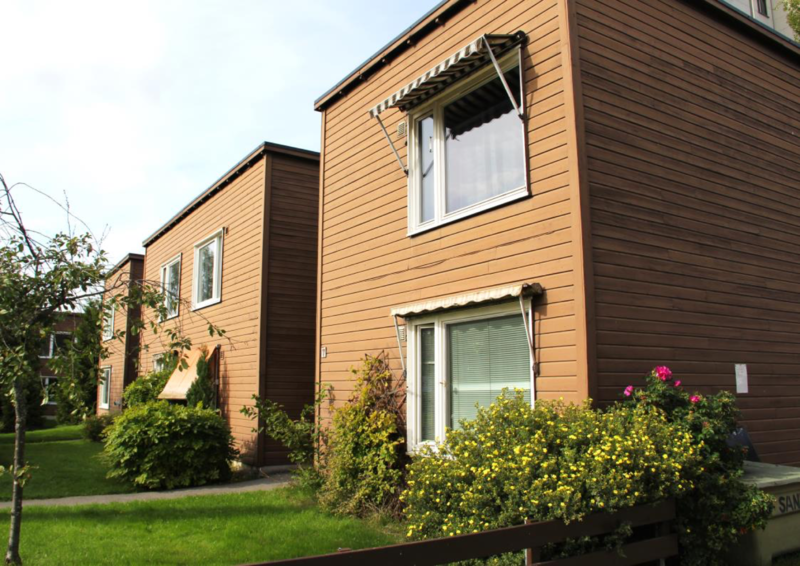 It is part of a complex of six buildings accounting 96 dwellings, owned by Haugerud council housing estate and managed by Boligbygg. 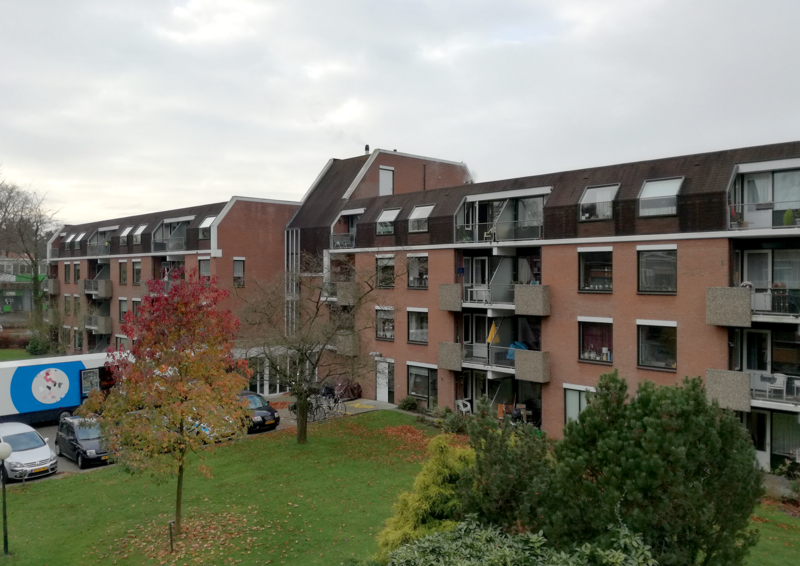 The dutch Demo-Case is a residential building with service and support structures for elderly people with three floors and around 72 dwellings (average surface around 58.5 m²). It presents high primary energy consumption for heating and domestic hot water production. In fact, it was built with quite poor constructive standards and low quality. The building belongs to and is managed by Woonzorg Nederland. 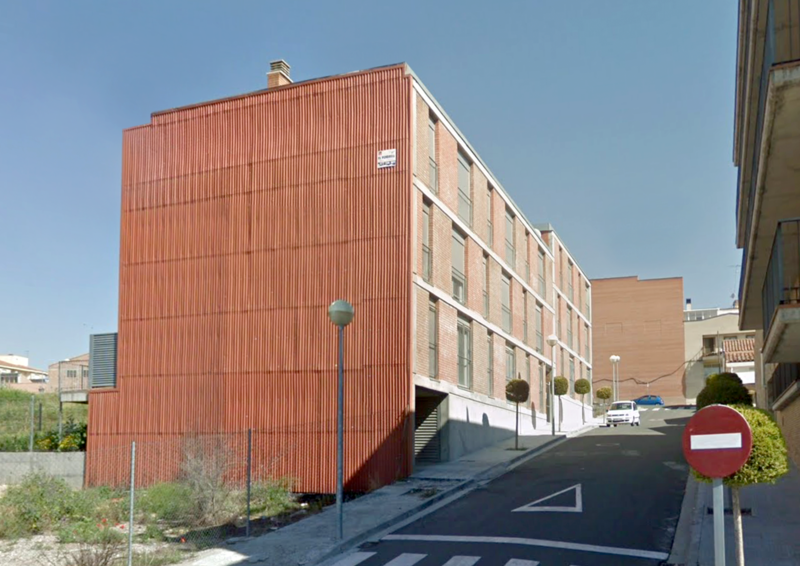 The spanish Demo-Case is a multi-family building with three floors and 15 dwellings (average surface around 50 m²). Although the building is quite new, it presents high primary energy consumption. In fact, it was built during the construction bubble with poor standards and low quality. Accordingly, it represents a strategic case study for the renovation with a high replication potential for the social housing building stock in Spain. The building belongs to the Catalan Government and it is managed by AHC, Agència de l’Habitatge de Catalunya (Housing Agency of Catalonia).